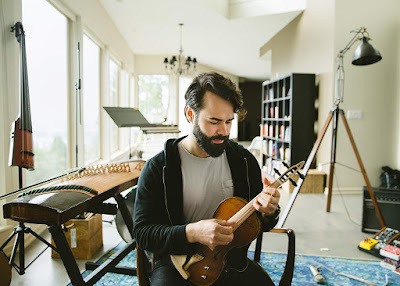 Adam Lastiwka (la-STOO-ka) is a Canadian-born film and television composer who hails from the mountains of the Pacific Northwest. He is best known for his work on the globally-renowned Netflix series ‘Travelers’ from ‘Stargate’ creator Brad Wright, and the Emmy-nominated CBC series ‘Interrupt this Program’. In addition, he has also scored over five hundred episodes of popular shows airing on networks such as History, Discovery, Food, Syfy and NatGeo. As a teenager, Lastiwka began to experiment with electronic sequencers, samplers, and computer-based software to explore musical concepts. During this time he also learned of his deep musical lineage, when at the passing of his Grandfather (a carpenter by trade), he discovered various custom-built instruments and numerous vinyl recordings of his performances. This inspiration drove Adam towards the lifelong journey and infallible commitment to being a composer of powerful contemporary music. At seventeen, Lastiwka distinguished himself as a pioneer of the home studio-based recording movement with a three-album record contract. Simultaneously, he discovered the work of minimalist composers Philip Glass and Steve Reich, and others including Aphex twin, Igor Stravinksy and the Silk Road Ensemble. Perhaps most notably, it was at this time that Lastiwka first experienced Peter Gabriel’s score to ‘The Last Temptation of Christ’, which would ignite his focus to scoring for picture. While working at a music store, Lastiwka met award-winning Berklee trained Composer Shawn Pierce, and began an apprenticeship that lasted over seven years. He had the good fortune to work on such shows as the FX series ‘The Bridge’, four seasons of the ABC/CTV series ‘Motive’ the horror series ‘Slasher’ and the Stephen King Syfy hit ‘Haven’. Lastiwka’s commitment to the craft has been demonstrated by the breadth and caliber of the projects he’s been part of, which range from hundreds of episodes of television and documentaries to feature films, advertisements, trailers, and dozens of full length albums. His multitude of credits include scoring the globally renowned documentary series ‘Yukon Gold’, Food Network favorite ‘Eat Street’, numerous placements such as the Ridley Scott-directed ‘Body of Lies’, ‘The Nice Guys’ and the trailer for 2017 Oscar contender ‘Hostiles’. His fresh, unique and symbiotic commitment to scoring and composition lends itself to a heightened final product in whatever context he’s working. Lastiwka believes in delivering tailored scores to every client and project, and in keeping with that goal, he has dedicated himself to learning the widest possible variety of musical instruments from all corners of the globe. He can fluently perform - and and regularly records - nearly seventy-five instruments. He engages a multitude of live instruments on all of his scores, and he has developed his own distinct voice in all the technical aspects of music creation including mixing, production, sound design, arranging and orchestration. 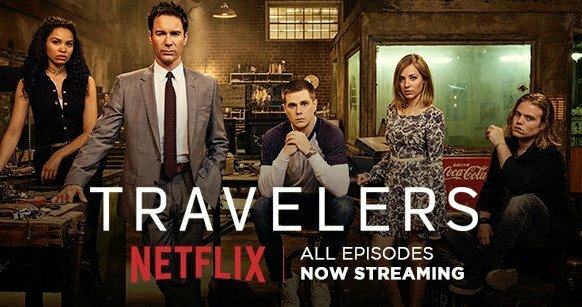 Travelers is a science fiction television series created by Brad Wright, starring Eric McCormack, Mackenzie Porter, Jared Abrahamson, Nesta Cooper, Reilly Dolman and Patrick Gilmore. The series was an international co-production between streaming service Netflix and Canadian specialty channel Showcase for its first two seasons, after which Netflix took over as its sole production company and exclusive worldwide distributor. 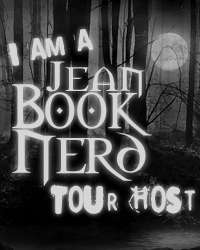 The show premiered in Canada on October 17, 2016 and worldwide on December 23, 2016. A second season followed in 2017, and a third season is due in late 2018. Adam Lastiwka has composed music for over 500 episodes of television. In addition to scoring season three of 'Travelers', Adam will soon release the season two and three soundtrack to the series, as well as a new album 'Come Back to Earth with Me'. His most recent project is a soon-to-be-released permanent light and sound installation in downtown Vancouver, B.C. called FIELD.